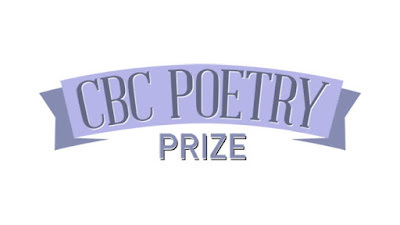 rob mclennan's blog: CBC Literary Contest : Poetry : LONGLIST! 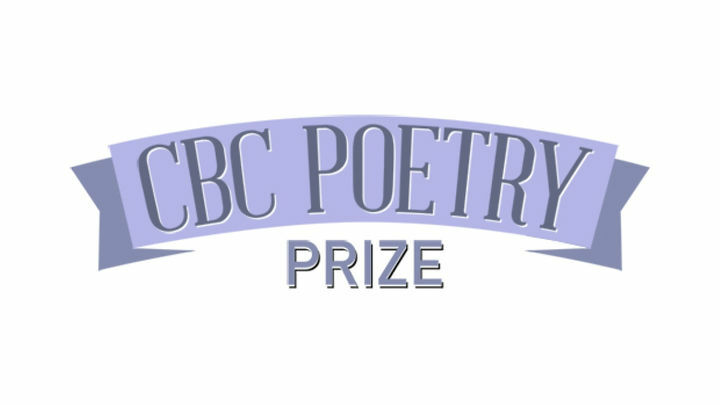 By now you've seen the longlist for the CBC Poetry Competition, which includes myself along thirty-two other Canadian writers, and the notice that a shortlist is apparently to be announced next week. Hooray! This is my second longlist, after achieving same in 2012. Very exciting! The poems I sent in this time around are part of the manuscript "the book of smaller," with another selection from the same produced recently as the chapbook It's still winter (above/ground press, 2017), copies of which are still available. Congratulations to all, including Stephanie Bolster, Laura Farina, Rob Winger and Ayelet Tsabari, as well as a small handful of writers from 'round these parts: Una McDonnell, Sarah Kabamba, Claudia Coutu Radmore and Elisabeth Harvor! Well done!